Mixed gardens, native plantings. Nice cut flower. Fragrant. Attractive, easy, and long lived. 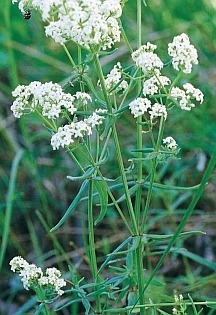 Also called "Prairie Baby�s Breath". Easy to divide in the spring. Will do well in fairly dry, light shade.